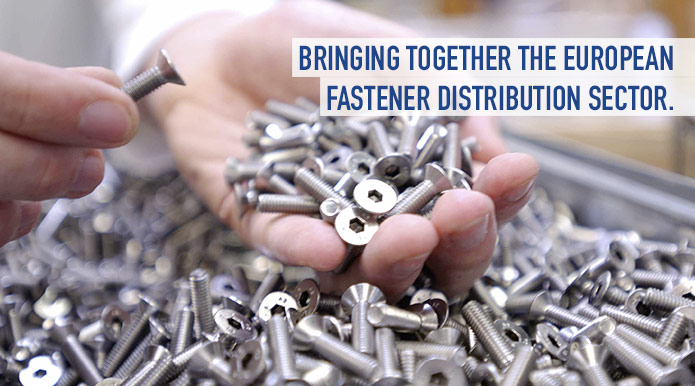 EFDA represents the interests of fastener distributors at European and global level. 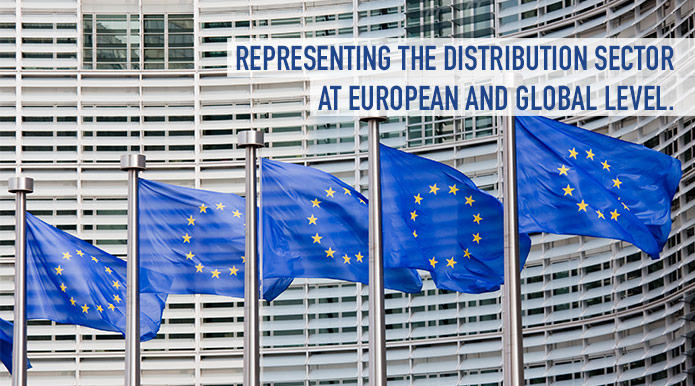 We bring together active and established national associations and a growing number of independent distributors in other European countries. In total 170 innovative and top-performing associates have a massive combined inventory of fasteners and other C-Parts, collective sales of more than 4 billion Euros and affiliates and trading partners across the globe. 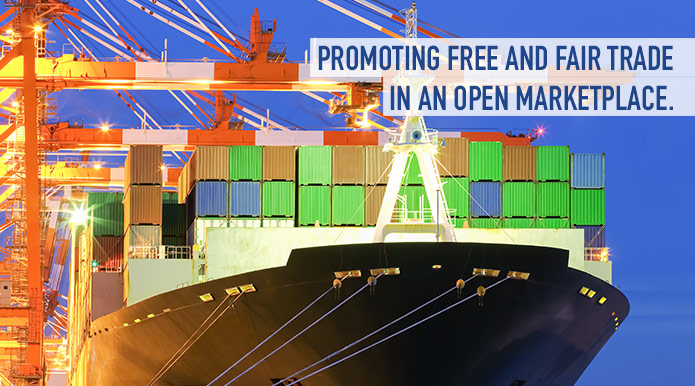 EFDA’s mission is to defend free trade and the international competitiveness of our members. 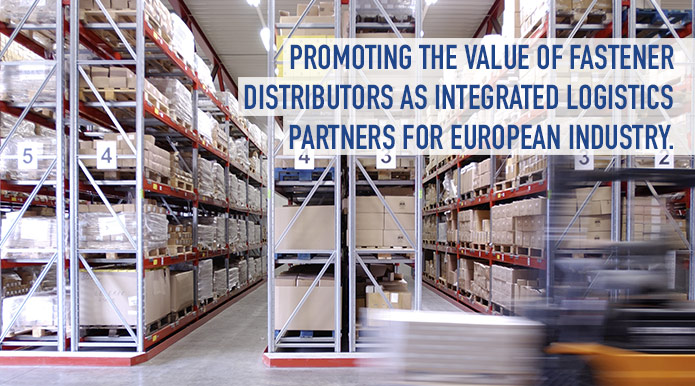 We strongly believe that competitiveness on a global scale is a precondition for European prosperity and that regulation, while balancing unfair behavior, must not restrict the capabilities of fastener distributors to support a wide spectrum of strategic European industry sectors with quality assured products and advanced logistics. 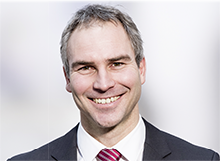 EFDA will be present at the upcoming Stuttgart Fastener Fair, the world’s leading fair of the fastener and fixing industry, held from 19 to 21 March 2019 in Stuttgart, Germany. Come to our stand to learn more about EFDA’s work, mission and services. There you will have the occasion to exchange views and experience with some of our members and explore the advantages of membership. Join us! You will find us in hall 5, stand 3451. 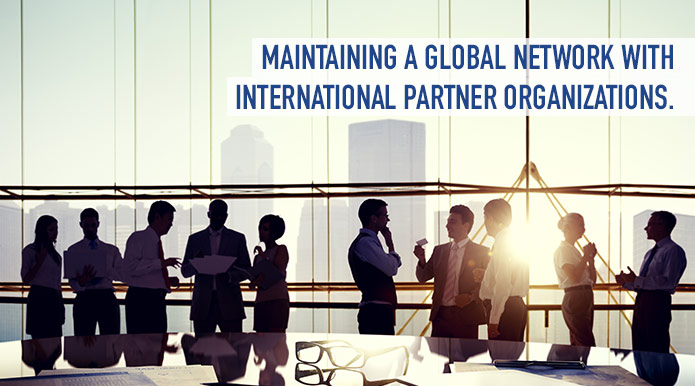 Your company can contribute to and benefit from EFDA’s strength by joining one of our national associations – or for distributors in countries without a national association, now by joining directly with us through MEFDA.